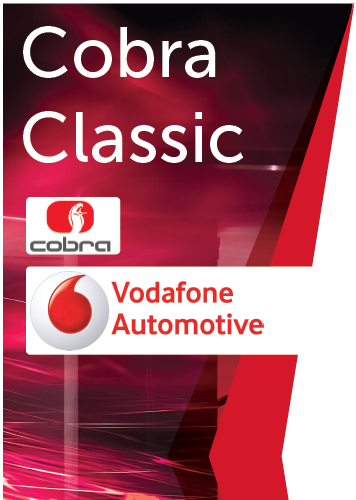 At CBS Automotive we supply and install Cobra vehicle security systems for both cars and motorcycles. 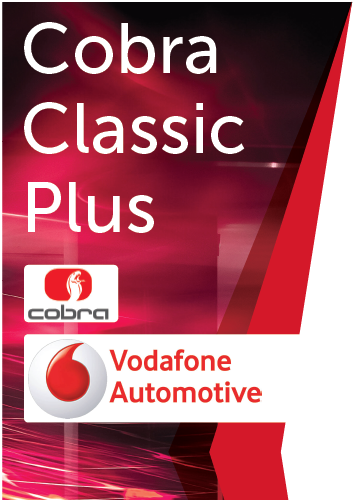 Cobra offer a comprehensive range of alarms, immobilisers and keyless entry systems suitable for all types of vehicle from add-on upgrades to improve the factory alarm system, to complete after-market alarm systems offering the most secure protection of any vehicle. 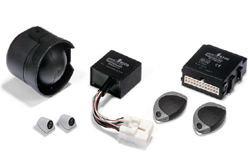 Targeted to meet the higher anti-theft needs in all markets, Cobra Alarms have been designed to be compatible with the Controller Area Network (CAN). Connection to the systems programming and diagnostic tools is possible via the Cobra BUS. 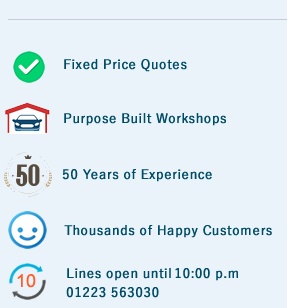 This offers an extensive range of programmable features to each of the car alarm models. 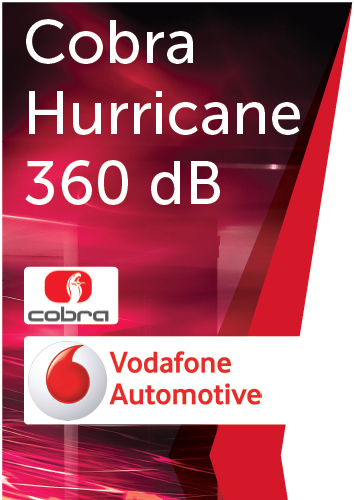 Cobra Bridge alarms meet the strictest automotive and insurance companies standards and regulations.